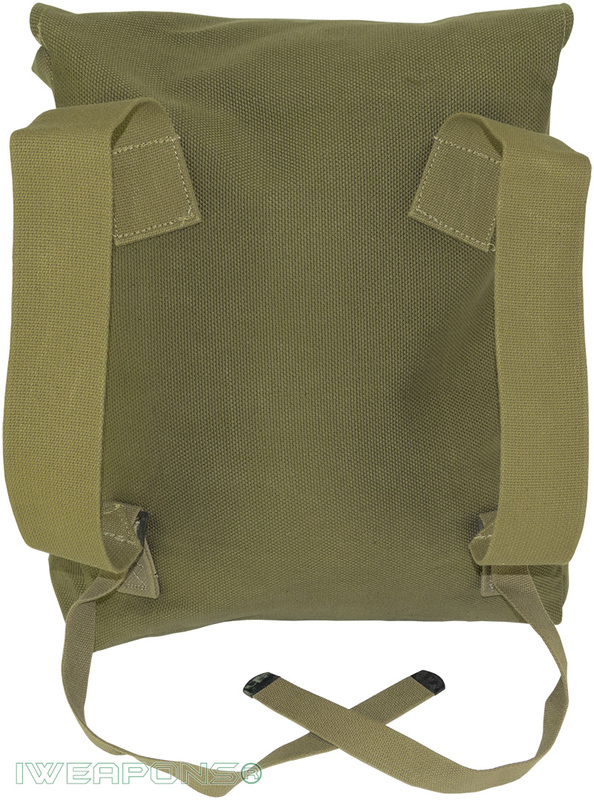 This classic IDF vintage-style canvas patrol backpack is not only for the nostalgic purposes but it is functional for everyday uses. 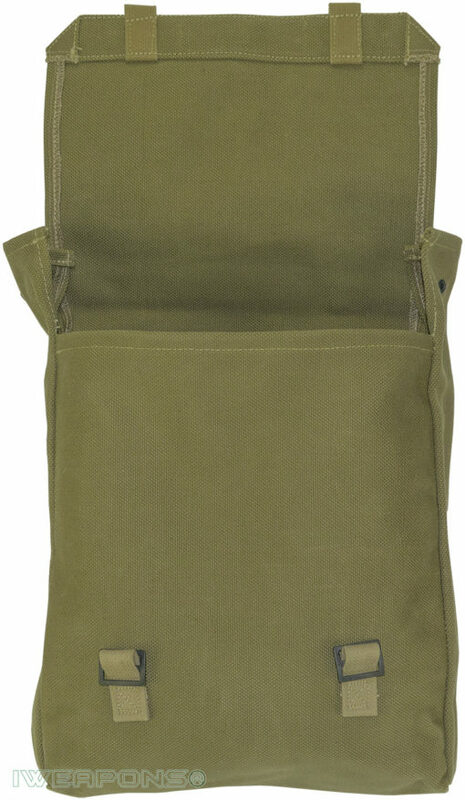 This IDF vintage-style cotton canvas bag is great for all kinds of terrain and fits a multitude of purposes. This IDF style backpack has two straps to keep the backpack sealed nice and tight. There are adjustable straps on the back to make for a more comfortable fit. 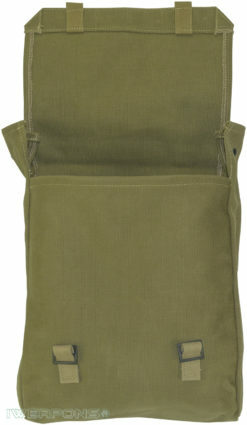 Comfort is very important when you are carrying backpack to mission or travel for long periods of time. This vintage-style backpack is made from a strong canvas material. This means that it will stand up to anything you throw at it. From hiking in the wild, camping in the woods, backpacking across the country or use on military patrol this bag will keep your property safe. The interior of this IDF vintage-style backpack can hold just about anything and fits more than what you would think. No need to worry if you can fit it all in this patrol backpack as it has got you covered. Made from a strong canvas, two adjustable straps for comfort and two securing straps to make sure all your items are safe and snug inside. The material is water resistant so your items will be protected from the weather. 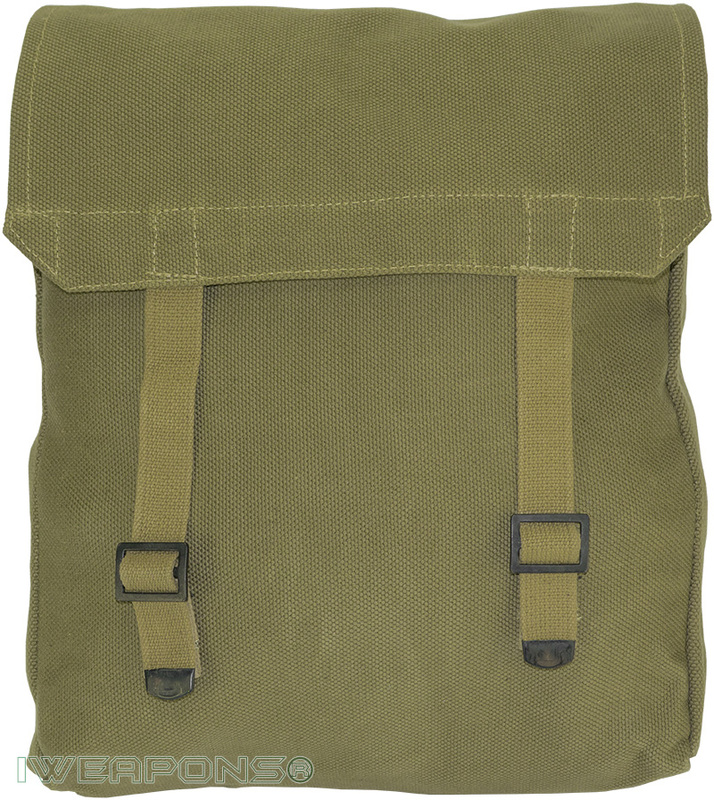 There are so many reasons why this IDF vintage-style backpack should be added to your gear. Try it out and decide for yourself.